« Look What’s Back At Michael’s! 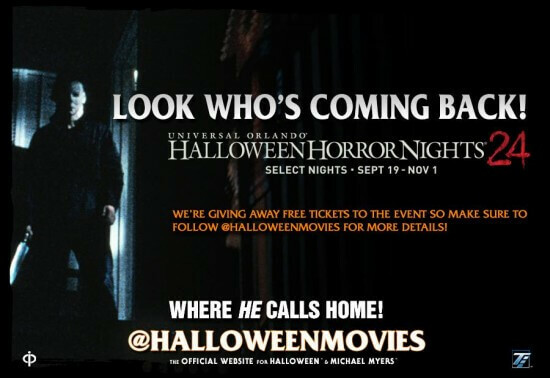 This Post was posted in Childhood, fall, Halloween, movies, Nostalgia, Travel and tagged Florida, halloween, Halloween Horror Nights, Mask, Michael Myers, movie, Orlando, Universal Studios. Bookmark the permalink.